By Garland Likins, P.E. Any structure is only as good as its foundation. 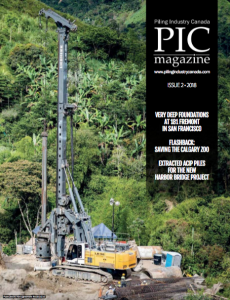 For a deep foundation to perform satisfactorily, it must have adequate geotechnical capacity to support the applied load and lack structural defects. If the foundation fails, it must be remediated or the structure demolished and eventually replaced….